Stout Vineyard is located in the Howell Mountain appellation, one of the Napa Valley’s most sought-after, ultra-premium winegrowing regions. As a result of its topography, soils and climate, Howell Mountain has distinctly different grape-growing conditions than the valley floor. This 35-acre vineyard is planted to Cabernet Sauvignon, Merlot, Cabernet Franc, Zinfandel, Petit Verdot, Grenache and Syrah. The Stout Vineyard also has 300 mature olive trees that were planted at the turn of the 19th century. 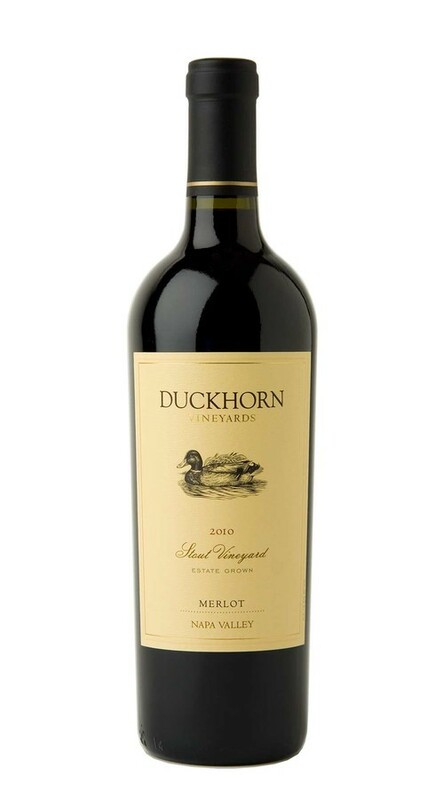 This wine has a beautiful and complex nose of exotic Indian plum, black cherry, blackberry, toffee, bittersweet chocolate and dried wild herbs. On the palate, rich strawberry rhubarb and cherry-cola flavors are supported by creamy oak, robust tannins and savory hints of smoked meat. The finish is balanced and supple, with intriguing notes of clove and candied ginger.